In today's video, I am going to be sharing my full review with you on MixEasy. 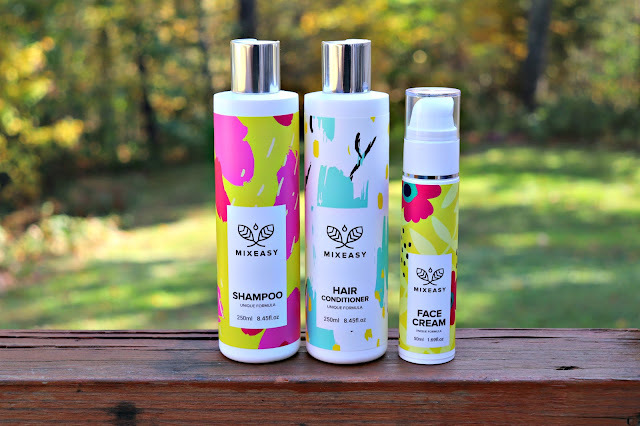 The lovely people at MixEasy were gracious enough to let me try 3 of their products complimentary. I got the chance to custom create hair care and skin care products that would fit MY needs. Watch the video below for full details, and see how you can save some $$$ on your next MixEasy order! For the past week I have been using Soapbox Coconut Oil Shampoo and Coconut Oil Conditioner. I am so excited to share with you my thoughts!